Step Up Savannah, Inc., a nonprofit organization that seeks to eliminate poverty in Savannah, recently hired Suzanne Donovan as its executive director. In her new position, Donovan is responsible for overseeing the day-to-day operations by carrying out Step Up Savannah’s mission with board members and partners, managing finances, and leading policy and advocacy efforts. After receiving her bachelor’s degree in politics from the University of Santa Cruz, Donovan went on to earn her master’s degree in journalism from the University of California Berkeley Graduate School of Journalism. Prior to her job as executive director, Donovan worked as deputy director of communications and policy, where she handled external and internal communications and policy strategies to promote Step Up Savannah as the leading voice on poverty issues, oversaw the Neighborhood Leadership Academy for Step Up, and trained neighborhood leaders to broaden their understanding of community issues and develop effective advocacy skills. 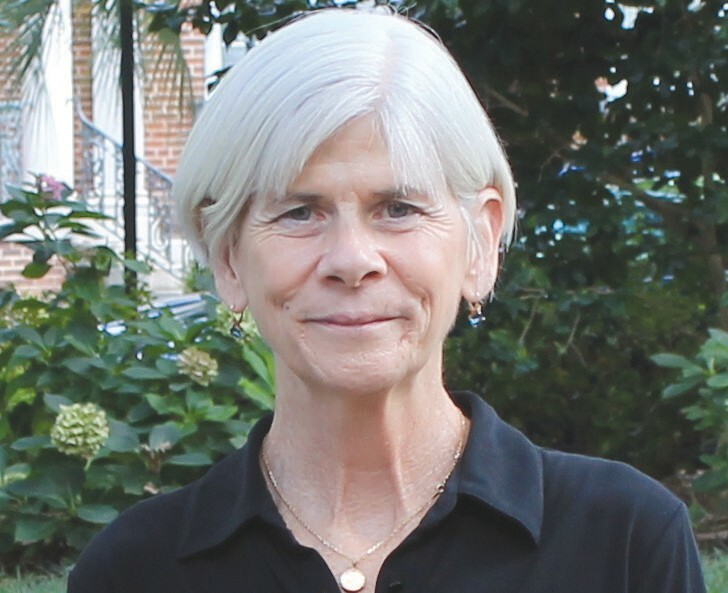 In addition, Donovan was an editor at Savannah Morning News, where she supervised breaking news and directed award-winning reporting on numerous in-depth series. Currently residing in Savannah, Ga., Donovan volunteers with the United Way of the Coastal Empire as a member of the Community Indicators Coalition, has completed the Leadership Savannah Program, and has been recognized as the only non-lawyer to receive the Texas Criminal Defense Lawyers Association’s lifetime honorary membership as executive director. She is also the co-author of “Texas Death Row,” a photojournalism book that depicts life on death row for Texas inmates.